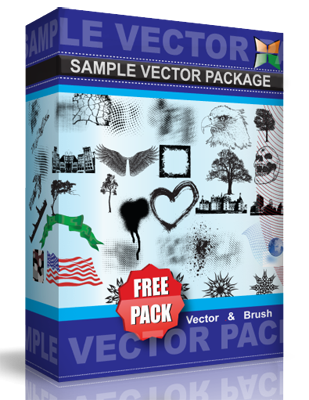 Free vector skulls. These are in EPS file format so you can import in both Illustrator and CorelDraw. Enjoy!